From the simplest single celled organisms to human beings, magnesium is required for life and is the catalyst that allows the body to function optimally. It is so powerfully charged with energy, that it is literally the spark of life and one of the best examples of an energy nutrient. In the human body, magnesium is the key to unlocking hundreds of enzymatic reactions throughout the body and affects almost every single biological system. It activates the enzymes that control digestion, absorption, and the utilization of the food you consume. 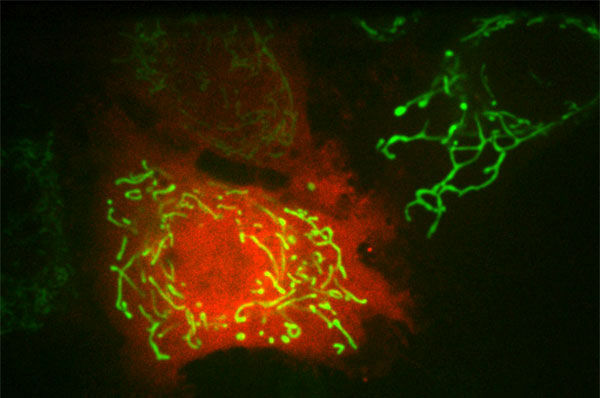 It also plays a key role in perhaps one of the most important enzymatic reactions, the creation of energy by activating ATP; the storage molecule of the body and the fuel that drives each and every cell. It is a fundamental truth that magnesium is required for the body to produce and store life sustaining energy. This means that when there is an abundance of this life supporting mineral, all of the body’s systems are primed to function at their peak. Let’s take a look at the effects of magnesium on the nervous system. Among the broad range of systems affected by magnesium, the most significant is the nervous system. When a person feels run down and lacking energy it’s common for them to say, “My nerves are shot”. But the nervous system is run entirely on electricity and rather than being shot, the reality is that it is weakened by the lack of magnesium reserves that support the electrical flow of this system. 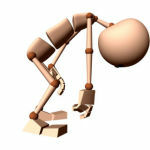 To add to this problem, our modern diet, full of fat and sugar, actually deplete our energy. To counteract this effect, many people look to caffeine and other stimulants to help pick them up. 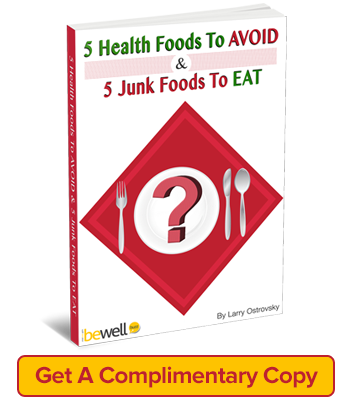 While these chemicals may offer a quick fix and a burst of energy, they eventually lead to the inevitable crash. This constant rollercoaster of highs and lows forces our adrenal glands to be in a constant state of production, which in turn leads to further magnesium depletion and decreased energy. 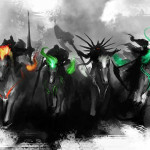 Of, course these decreased energy levels lead to more caffeine and chemical stimulants and the vicious cycle continues. 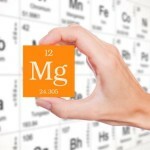 What the body really needs to maintain its energy levels is magnesium. 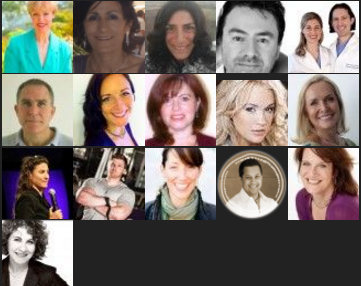 Proper magnesium levels in the body will supply constant and even energy which allow people to thrive and flourish in today’s fast paced society. The electric potential of magnesium is massive, and the amount of energy required to run the nervous system is only available from magnesium. 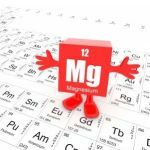 Magnesium is what fuels your body’s internal battery and without it your energy levels will sputter along until the next coffee run or other quick fix. Magnesium is not a quick fix. It is the foundational spark of life in your body that allows you to keep going. Magnesium is your body’s true energy source. By increasing your magnesium levels, your body is better able to deal with the ups and downs of everyday life and give you the fuel you need to keep your body functioning at its prime. Sound, restful, deep sleep is a very important yet often overlooked ingredient in a healthy, active lifestyle. During sleep, the body performs essential cleansing and healing activities, including the purging of the liver, rebuilding of damaged cells, and balancing energy levels. Unfortunately, people of all ages experience numerous sleep problems including restless leg syndrome, cramps, fidgeting, night time thrashing, insomnia, hyper-sensitivity, and feelings of agitation. 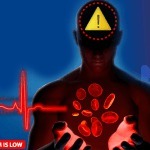 The good news is that all of these problems can be traced to low magnesium levels. By simply replacing magnesium from a reliable source, you are able to supply your body with the energy required to perform essential sleep functions. In addition, because the body is being allowed to make its necessary repairs, in many cases, a consistent magnesium supplementation regimen allows you to experience proper restorative, restful, sleep. Supplementing magnesium has not always been very easy. Traditionally, magnesium supplementation was provided by the use of large, hard to swallow, pills. While these pills were cheap, they were difficult to digest and absorb and left a tremendous amount of unusable magnesium for the kidneys and liver to process and excrete. All of this resulted in hardly any increase in the body’s magnesium levels and in many cases proved to be detrimental to kidney and liver function, due to the increased work load. In the last decade, powdered magnesium supplements have become popular. They allow for better absorption, but for many people, this quick absorption causes a laxative effect that ironically results in further magnesium loss. The other option for magnesium supplementation is the use of injections or IV solutions. However, these are generally only used in critical care or life-threatening situations. While they are extremely effective at increasing magnesium levels, they usually must be given under a doctor’s care and supervision. 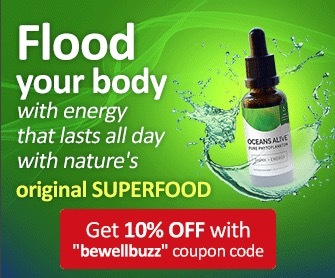 It is now becoming generally accepted that the best form of magnesium supplementation is through a very convenient and effective transdermal spray. These sprays are applied to areas on the skin that have high blood circulation and in turn allow the magnesium to be easily absorbed into the blood stream. Through the use of transdermal magnesium, you can help your body maintain its optimal levels because your body only absorbs the magnesium it needs. You can now easily maintain your magnesium level without any of the drawbacks from other sources. In order for the human body to the obtain nutrition from the substances it consumes, the food or supplement must contain bioavailable compounds. This simply means that the nutrient is in a form that the body can use. Most topical magnesium supplements are made from rock. Technically, it is magnesium, but in an unpure form that is very hard to absorb and utilize. The best transdermal magnesium is made from magnesium chloride hexahydrate. This is not an easily produced producct, but it is the only form of magnesium that can be accurately measured in liquid form. 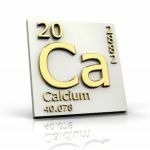 It is so accurate, that it is the most commonly utilized form of magnesium in hospitals and patient care facilities where exact doses are needed for injections and infusions. The hexahydrate component is the separating factor. Because magnesium chloride hexahydrate comes from a liquid, (the form most easily used by the body), this unique form of magnesium is readily accepted for your body’s numerous magnesium requirements. 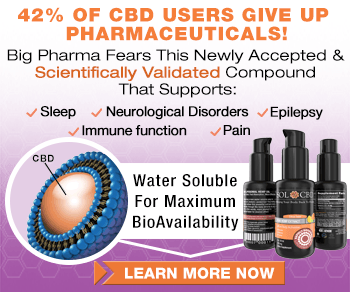 Very few companies are willing to go to the necessary lengths to provide the ultra-pure food/pharmaceutical grade magnesium chloride in a form that is easy to use, effective, and available without prescription. 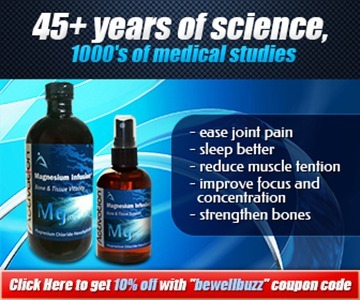 Why Use Activation Products Magnesium? Magnesium Infusion is the best transdermal magnesium on the market because it uses premium magnesium chloride hexahydrate in an ultra-purified water solution. This unique process allows Activation Products to make a solution that is saturated with magnesium. This means your body is supplied with the maximum amount of magnesium possible and you are given all of the benefits of this life supporting, ultra- energy nutrient.